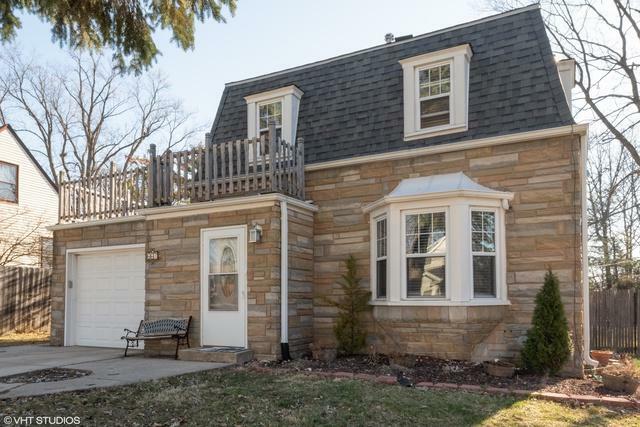 Adorable updated home! 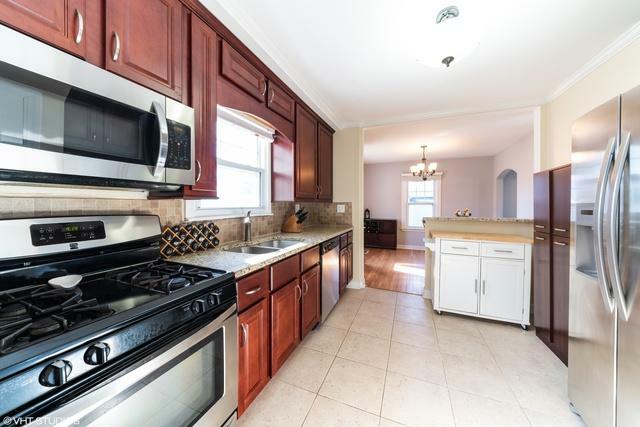 Updated Kitchen with stainless steel appliances, granite counter tops and cherry cabinets. Attached Dining Room off Kitchen. Large bedroom located on first floor with great yard access. 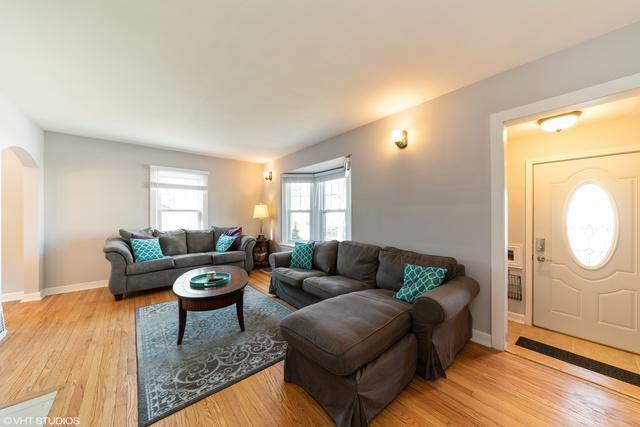 All bedrooms have hardwood floors and whole house is freshly painted Gray. Amazing sundeck located above garage, gets awesome afternoon sun. Yard is OVERSIZED at 300ft! Basement has half already dry walled and ready to be finished. 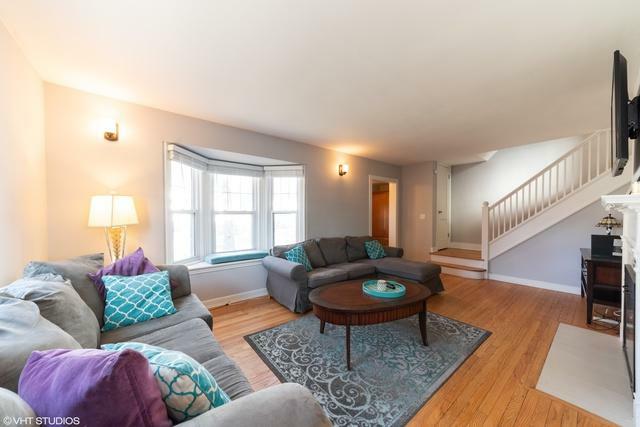 Easy finish with some flooring, would make a great Basement family room! Shed in back is as-is.